LELE is more than a beauty salon. LELE is a trend, style and comfort. We always think about comfort and design, appreciate the natural beauty and natural care. "To be, not to seem" is the principle of everything that our team does. 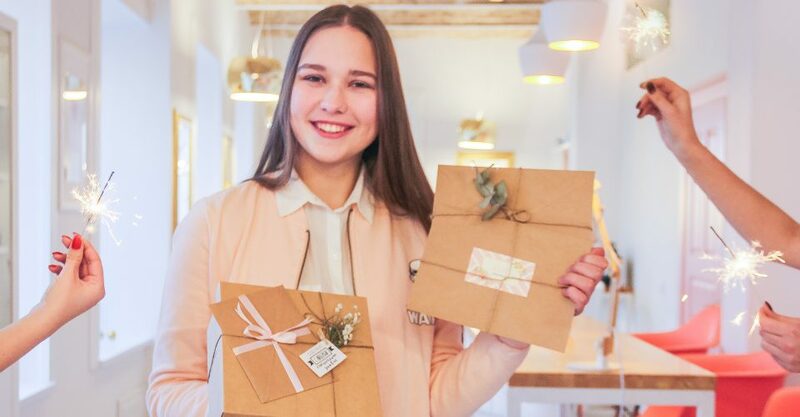 Manicure, spa, haircuts and style are what we give to the citizens and guests of Grodno in the heart of the old town. 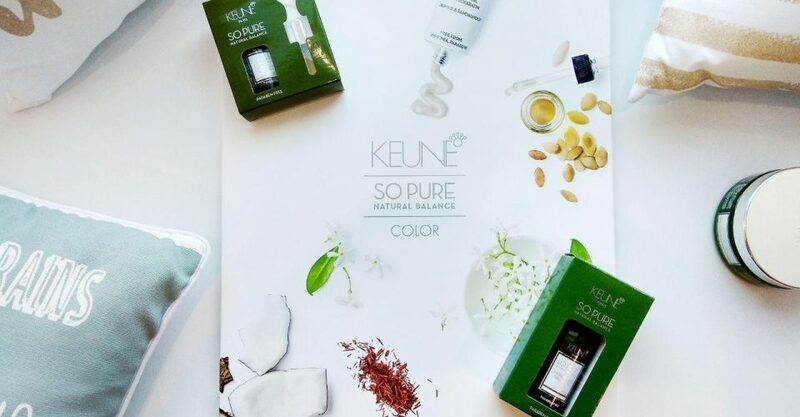 We use only Keune in our styling. Leave all the worries behind the pink doors of the spa room and trust the power of natural flavours. We take care about pacification for the body and mind. 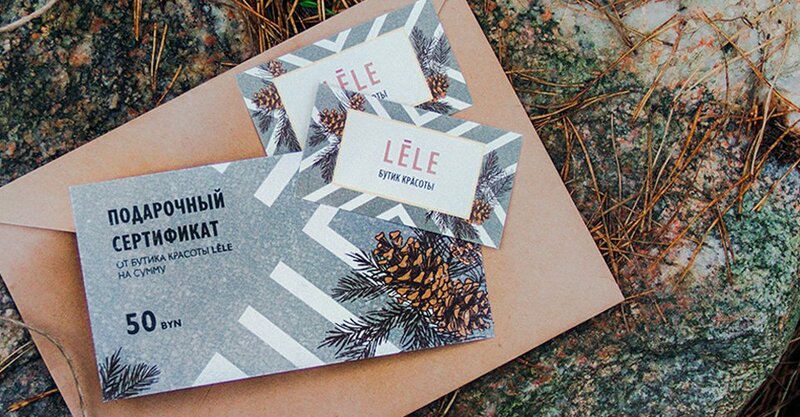 Gift certificates in Beauty boutique LELE are an original way to surprise your beloved ones. 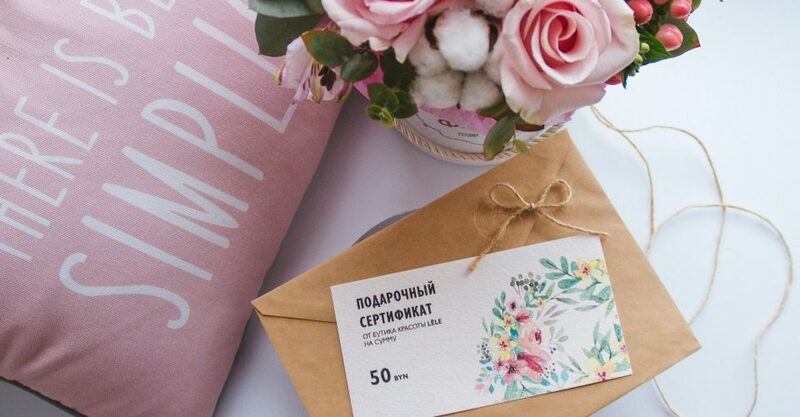 This gift will allow your dear people to become even more beautiful and self-confident. Starting with the spa and pedicure, ending with shining and hairdo, LELE professionals will create a fresh look. Giving impressions is always valuable. We help your beloved ones to look nice and feel great. Giving impressions is always valuable. We help your beloved ones to look gorgeous and feel great. Inspired by the nature, So Pure is the coloring of the future. Suitable for pregnant, lactating women and people with allergies, without ammonia and parabens. Phytokeratin, argan oil, vitamins A and C protect hair during dyeing, help restore hair structure and give them additional moisturizing. The Dutch brand with 95 years of experience that justified the trust. The key to healthy and beautiful hair is taken through an individual approach to each guest. 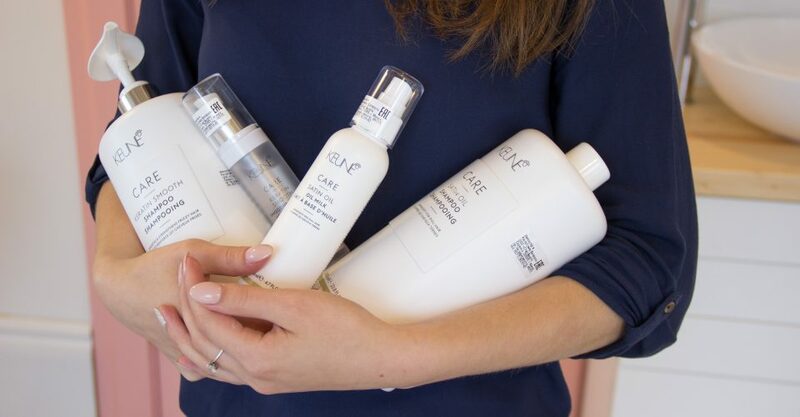 First-class cosmetics will save healthy hair and will help the damaged ones to recover. 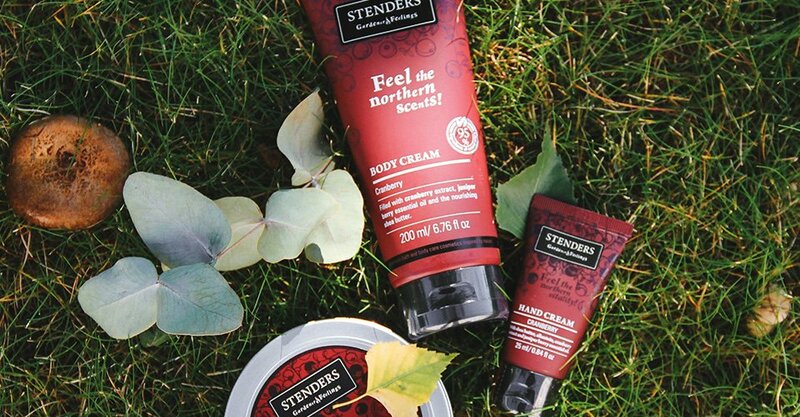 Stenders is a cosmetics brand inspired by northern nature. 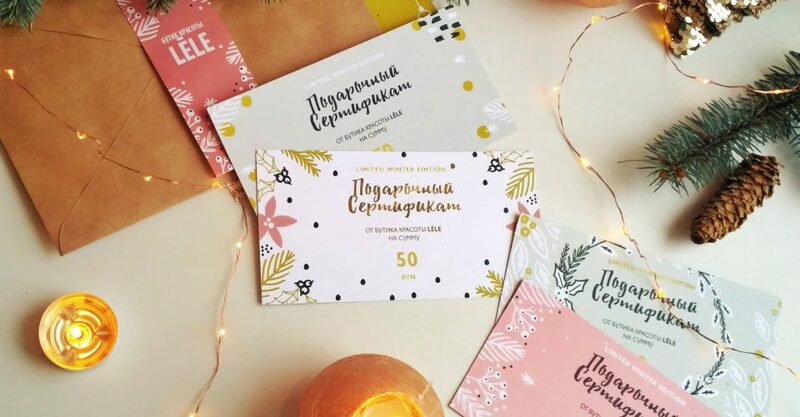 It pays a special attention to feelings and shopping experience, including design, fragrance, the way of presenting products and customer care culture. 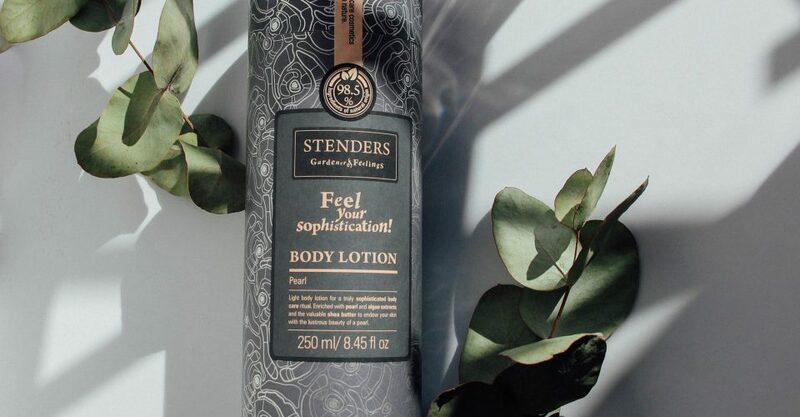 Bottled natural care, perfect gift.